Fortune Management is an organization committed to helping doctors and their teams turn their dreams into realities. We believe in the best balance of practice management and personal development, to create not only the structure but, more important, the culture to create an extraordinary practice and an extraordinary life for the people who work within the profession and for the patients they serve. JoeArchitect is a full service architectural and interior design firm located in Denver’s Lower Downtown (LoDo), just across the street from the Museum of Contemporary Art. We are the established leader in dental, orthodontic and dental specialty office design in North America, combining award winning design with our broad knowledge of the various technical systems. The firm has worked extensively along the Colorado Front Range and has completed over 250 dental projects across the US and Canada. Reciprocal licensing allows us to work throughout North America and beyond. 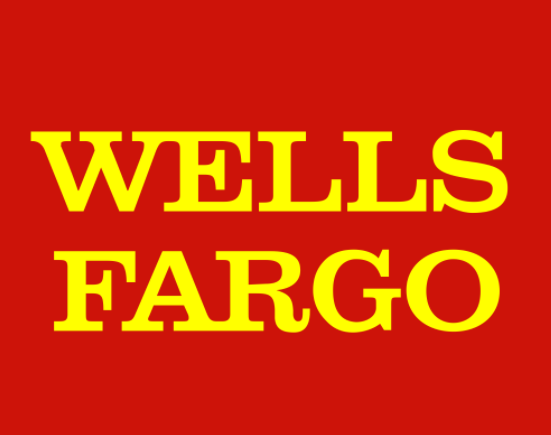 Wells Fargo specializes in dental, medical, optometry and veterinary practice lending. They can assist with practice acquisitions and start up financincg, expansion and relocation projects, debt consolidation and business refinance, commercial real estate financing and practice equity loans. Centennial Revenue Management delivers a comprehensive, forward-looking view of your finances, acting as an advocate for your success, far beyond the duties of a bookkeeper or CPA. They offer an extra set of eyes to look for areas that may cause cash flow issues. It could be outstanding receivables or not tracking the movement of money in and out of your business correctly. Whatever the situation, the cash flow analysis experts at Centennial Revenue Management are your partners in giving you peace of mind over your current finances and total empowerment over your future business decisions. Their expertise lies in gathering the right numbers, in the context of your specific business operations, and providing pre-emptive predictive modeling and cash flow forecasting. Through this education, business owners gain a deep understanding of their financial health, empowering them to take charge of their business’s financial future. 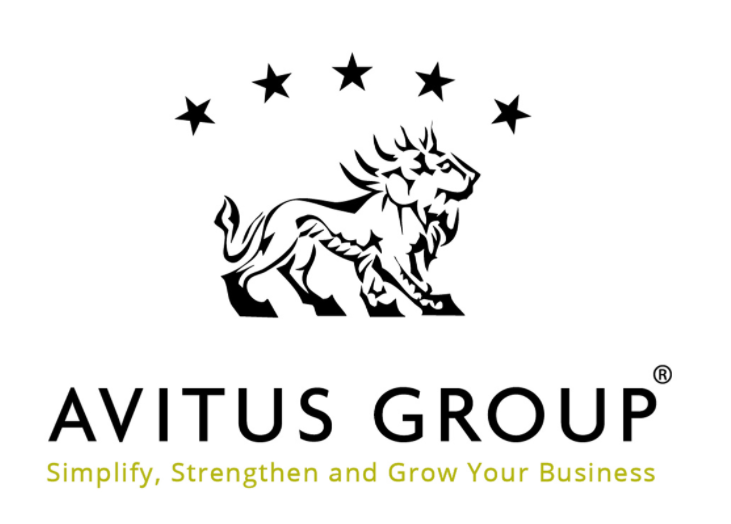 Avitus Group takes the worry and stress out of human resource management, from administering payroll to workforce recruitment and training. Our experts guide your company through ever changing health insurance regulations, seek out the best benefits and deliver unmatched service and support. MedTrust Capital doesn’t believe in the “one size fits all” finance solutions big banks offer you. They provide custom financing solutions that are as unique as your practice. Whether you’re a Dentist,Optometrist, Veterinarian, Physician, or Pharmacist, they can help you secure the resources to grow your business. When you need financing for commercial real estate (125% loans), refinancing existing practice debt, expansion (start or buy another practice or multiple practices), starting up a practice, working capital or new equipment, MedTrust Capital can find a financial solution that’s perfect for you and your business. 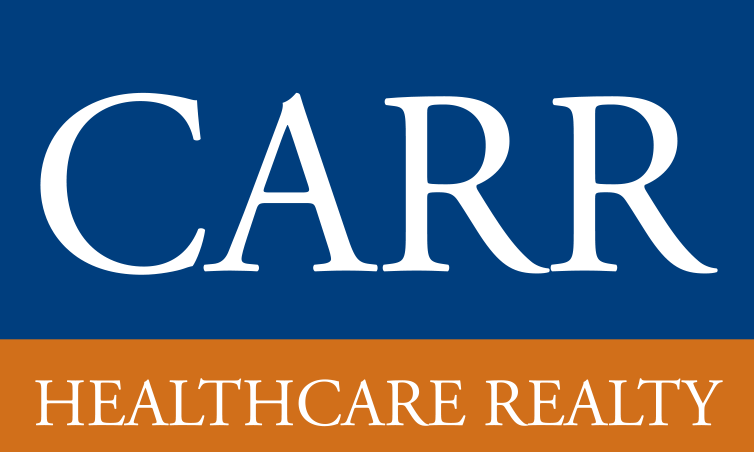 Carr Healthcare Realty is the nation’s leading provider of commercial real estate services for healthcare tenants and buyers. Every year, hundreds of medical, dental, veterinary and other healthcare practices trust us to help them achieve the most favorable terms on their lease and purchase negotiations. Interested in working with Big Buzz? Tell us a little about yourself, and we will get in touch for a complimentary discovery session to explore whether we are a good match.